Across the United States, honey bees play a very important role in our lives through pollination. Beekeepers who care for these hives are also important, since they ensure that the hives will be strong and healthy and the bees can keep doing their jobs. However, honey bees and beekeepers are facing some problems right now. Because honey bees are so important to us, we must do everything we can to help. 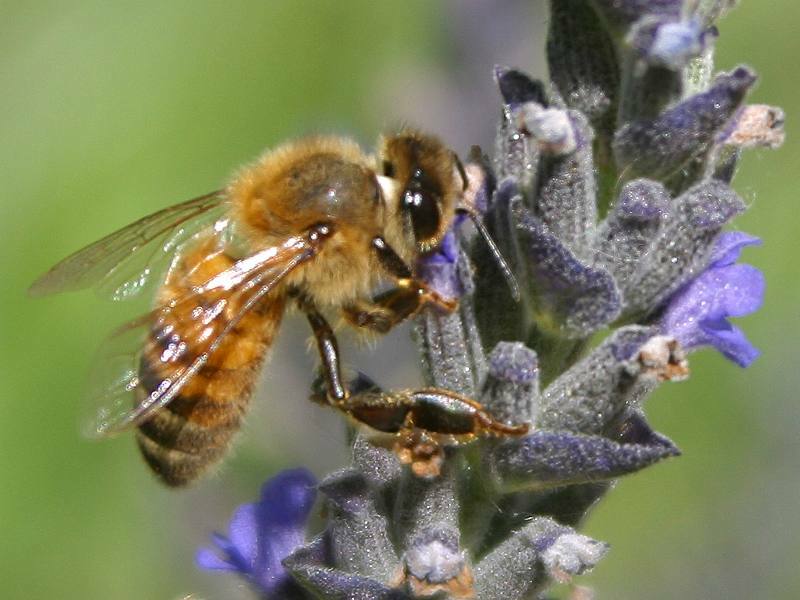 What are some ways you can help honey bees? A great way to help honey bees is to plant flowers. Honey bees gather food from flowers, so we want to make sure they have a good food supply. Bees like plants such as fruit trees, vegetable plants, herbs, clover, coneflower, black-eyed susans, and sunflowers. Bees only visit one kind of flower per trip, so it is helpful to plant many of the same flowers in one area, instead of only one or two. Another way to help is to support local beekeepers. Beekeepers work hard to make sure that their honey bees are strong and healthy. 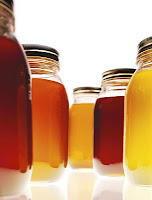 An easy way to support beekeepers is to buy honey. 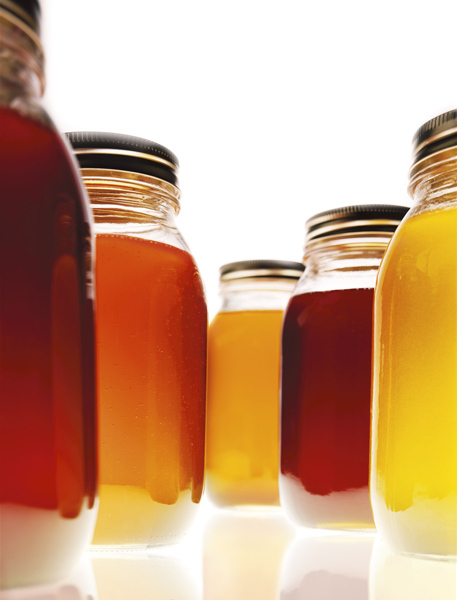 With 300 different honeys in the US and 3,000 in the world, there is a flavor for every preference! To find a beekeeper near you, visit honeylocator.com. It is important for people to understand the benefit of honey bees. A wonderful way to supportbees and beekeepers is to help raise awareness about honey bees in your community. 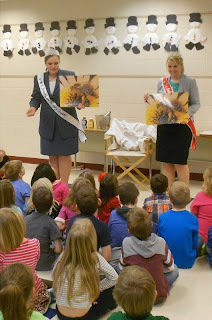 Telling other people about honey bees and encouraging other to do their part to help the bees can make a big impact! Finally, consider being a beekeeper yourself! There are between 115,000 – 125,000 beekeepers in the United States. It doesn’t matter whether you are a boy or a girl, child or adult, or live in the country or the city – ANYONE can be a beekeeper! Beekeeping is a wonderful hobby or business and it is a fantastic way to help the honey bees. How will you help?